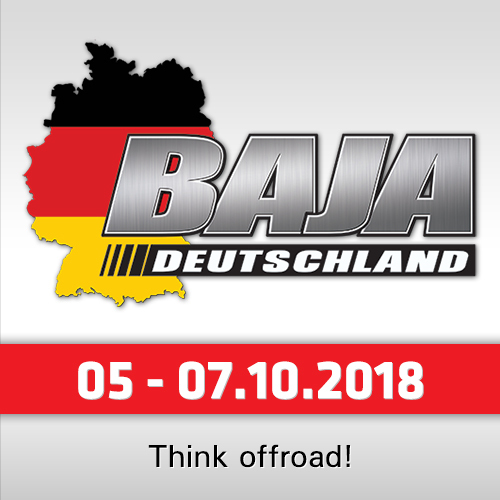 Monday there was no SS09 to ride in the 2018 Dakar. The organization on Sunday decided to annul the final special stage to be disputed on Bolivian soil after heavy flooding and swollen rivers wreaked havoc in the area. 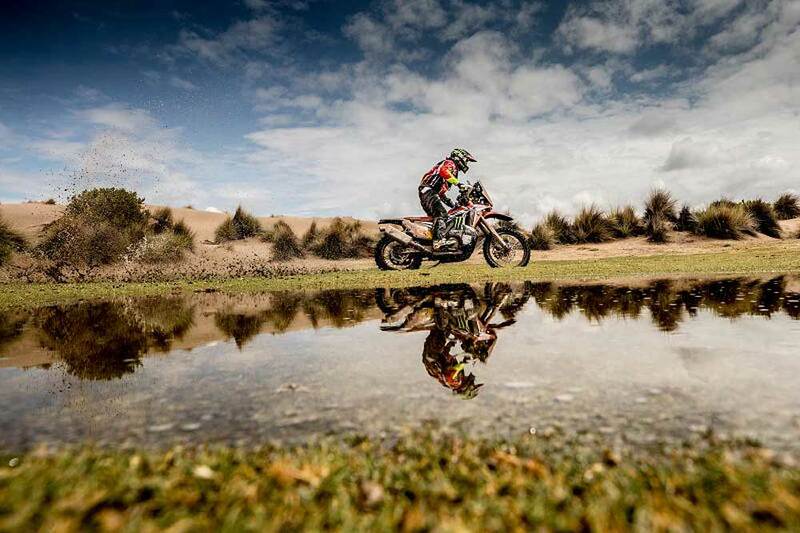 The riders and assistant vehicles nevertheless had to complete the 520-kilometer stretch which separates the camps at Tupiza, Bolivia and Salta, Argentina. "It is a pity that they decided to suspend Monday's stage, since all the drivers came here to run the full Dakar, although we understand that, for reasons of rider safety in the race, it could be possible to cancel either part of a special or the entire stage," said Honda Team Manager Raul Castells. 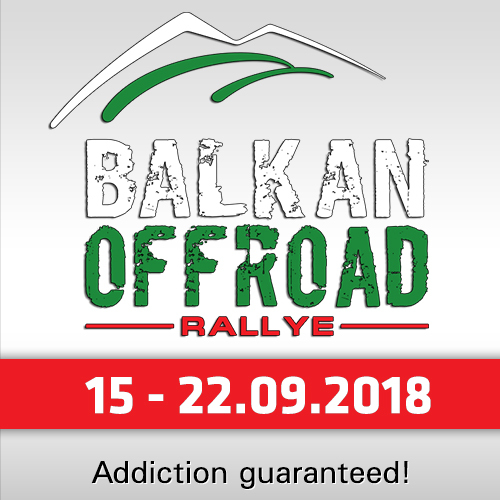 "For the team it has been a good little break, of course, but we are still preparing the following stages as we have done so far: Day by day, meticulously while trying to avoid any mistakes." Kevin Benavides, the first ever Argentine to win a Dakar motorcycle stage (in 2016) as well as the first to occupy overall top-spot, was greeted with a hero’s welcome. Benavides, 2nd overall, along with Monster Energy Honda Team team-mates, Joan Barreda (5th), Ricky Brabec (8th), and José Ignacio Cornejo (14th) arrived together at the bivouac located in the Palacio de Congresos in the capital of the Salta province, where they began the preparations for Tuesday’s important stage. SS10, which links the bivouacs of Salta and Belén, will feature a total of 797 kilometers, including 424 km against the clock. 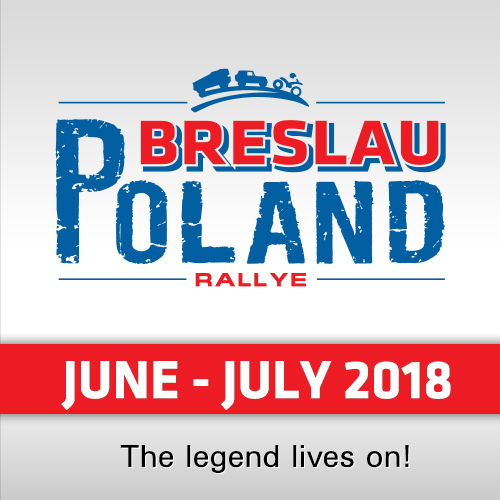 A crucial sand and dune-filled stage, with a final stint that will require some deft navigation, could prove to be decisive towards the overall results as the race heads into its final days.